Ricker Hamilton tells lawmakers that the governor will support a bill to increase staffing, as lawmakers continue to probe the workings of the system after the beating deaths of two young girls. The deaths of Kendall Chick, 4, left, and Marissa Kennedy, 10, spurred an inquiry into the state’s child-protection system. 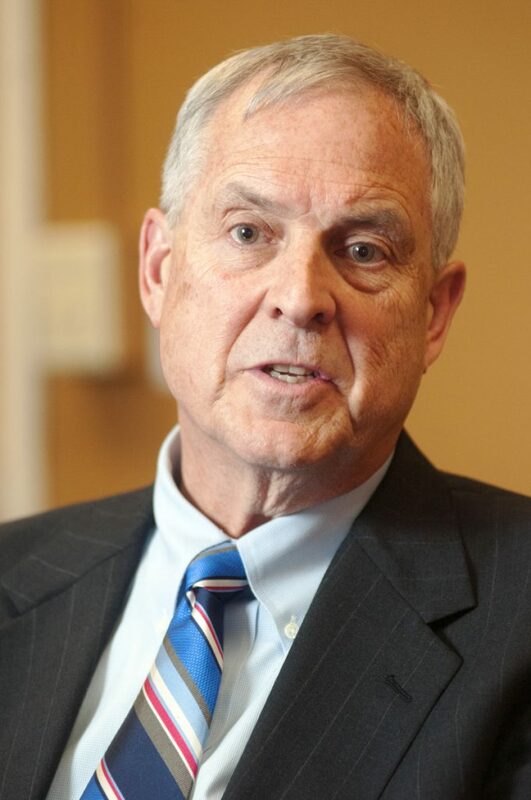 AUGUSTA — Maine’s top health and human services official told lawmakers Tuesday that the caseworker staff in the state’s child protective system would increase – along with workers’ wages – under a bill to be unveiled soon. Ricker Hamilton, commissioner of the Department of Health and Human Services, said he expects that the bill supported by Gov. Paul LePage would recommend expanding the child protective staff by about 75 caseworkers, a nearly 25 percent increase. Child protective workers, whose starting pay is $17.57 per hour, also would receive a raise to help with employee attraction and retention, although the amount has not yet been determined. At the same time, some services that are now contracted out to private nonprofit agencies would instead be completed by DHHS staff workers, Hamilton said at a meeting of the Government Oversight Committee. 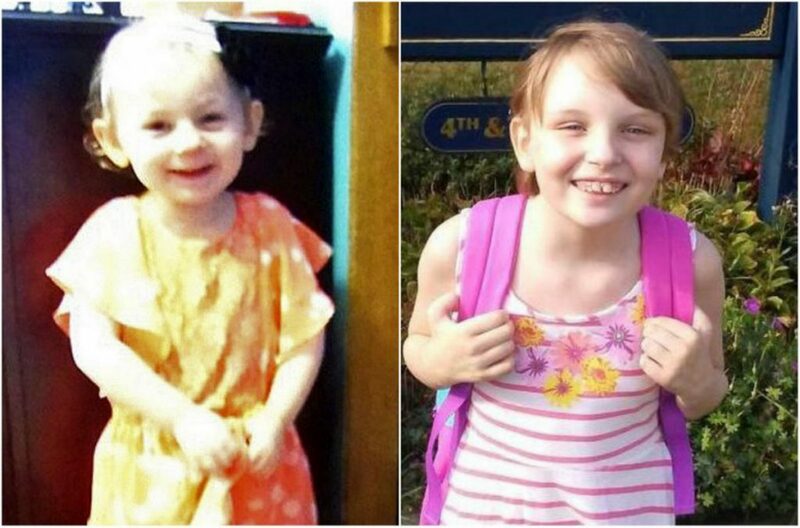 The committee, the LePage administration and other lawmakers have been working on improving the state’s child welfare system since the deaths of two young girls last fall and winter. Hamilton said that in each of the eight DHHS child protective service district offices, there would be an “additional assessment unit with supervisors.” He said more details would be forthcoming, but the idea is to conduct rigorous initial assessments of cases to make sure that abuse is not missed. Although DHHS will be taking on some of the tasks now delegated to nonprofit groups, the state will still contract out some work, and the bill will represent a significant expansion of the department’s capacity to respond to abuse complaints, Hamilton said. Hamilton said and he expects the governor to call the Legislature back into special session to consider the measure after its release. Sen. Bill Diamond, D-Windham, said he was pleased to hear that the issue is being prioritized. Diamond said children are being abused while the state considers making changes in the child protective system. The system currently has 326 caseworkers and 66 supervisors, and the workforce has been about the same size since 2012, according to DHHS statistics. Depending on what type of casework is being done, workers carry an average of six to 12 cases at a time, according to DHHS. A federal report showed that caseloads for Maine CPS workers increased by about 50 percent since the late 2000s, although Maine was at the national average in terms of caseloads per worker. Reports of suspected child abuse and neglect cases jumped from 6,313 cases in 2008 to 8,279 cases in 2016 before declining to 7,288 in 2017, according to state statistics. Hamilton appeared Tuesday after being subpoenaed by the oversight committee, which sought to compel his participation in its review of the child protective system following the beating deaths of two Maine children. Sen. Roger Katz, R-Augusta and co-chairman of the oversight committee, said that despite disagreements and frustrations over getting information from the LePage administration and coming up with solutions, he was encouraged by Tuesday’s meeting. Maine’s child protective services have been under intense scrutiny since two girls – 4-year-old Kendall Chick of Wiscasset and 10-year-old Marissa Kennedy of Stockton Springs – died in late 2017 and early 2018. Sharon Carrillo, Marissa’s mother, and Julio Carrillo, her stepfather, both have been charged with depraved indifference murder in Marissa’s death. Shawna Gatto, Kendall’s caregiver, has been charged with depraved indifference murder in her death. Hamilton said the deaths spurred DHHS into action. Hamilton said the upcoming bill also will include language seeking to create a “balance” between when it’s appropriate to remove children from the home who are living in dangerous conditions versus keeping them in the home in an effort to keep families together when possible.